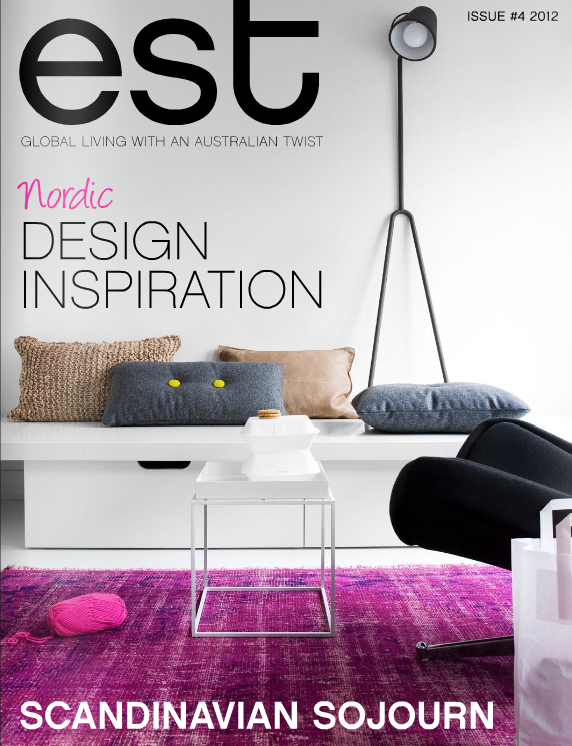 Magazine for design lovers EST is online and our image is on the cover (again :-)! B PROUD want het is heel mooi & stoer! I'm proud too...for U... great australian step for a scandinavian "notoriete"!! Great job girls! You actually inspired me to contact them about a job! Thanks.